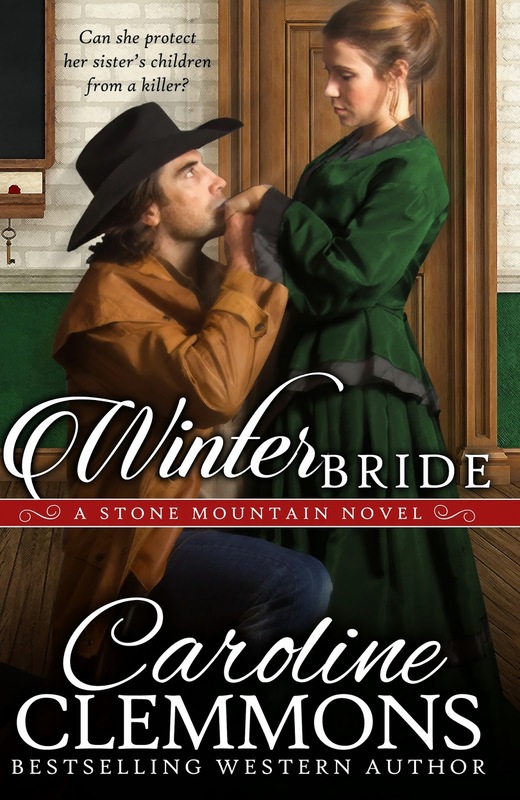 Winter Bride is Caroline Clemmon’s latest addition to her Stone Mountain Texas Series. I read this book in one sitting. Winter Bride is not a short story, it is just that absorbing! I could not put it down! rushing to the livery to save a woman from a brutal beating by her husband. Her husband is gone by the time he arrives to find a gruesomely battered Glenna Tucker. Despite the poor woman’s seriously battered condition, she manages to tell him her husband is likely on his way home where her sister and children are trapped and likely without food. She begs the sheriff to help them. Okay… I digress! Back to the story. 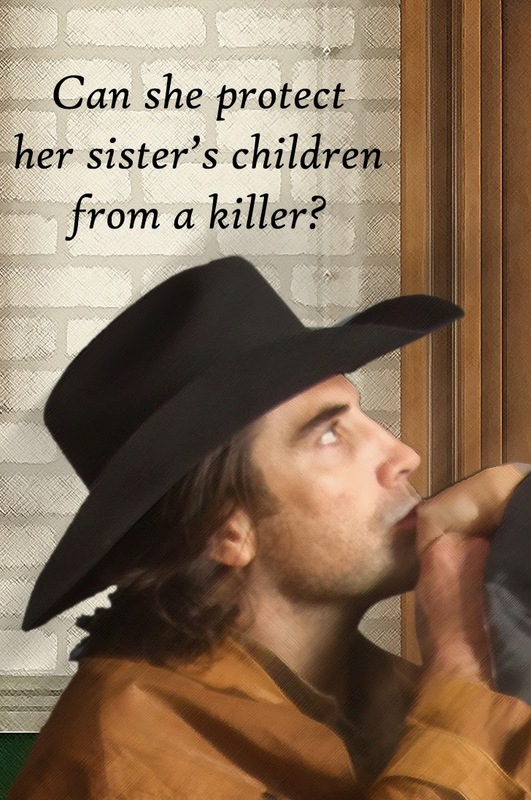 The sheriff is unable to track down the scoundrel on his way to the farmhouse, but he does rescue Glenna Tucker’s sister, Kendra, eight-year-old Caleb, and his two younger sisters, Mittie, and Abby. life has been no better than her brother-in-law. This lack of fatherly support, though it molded her into a strong, dependable, independent woman it also, sadly, caused her to have a distrust for all men. Kendra loves her nieces and nephew and is determined she will open her own business and provide for her family. 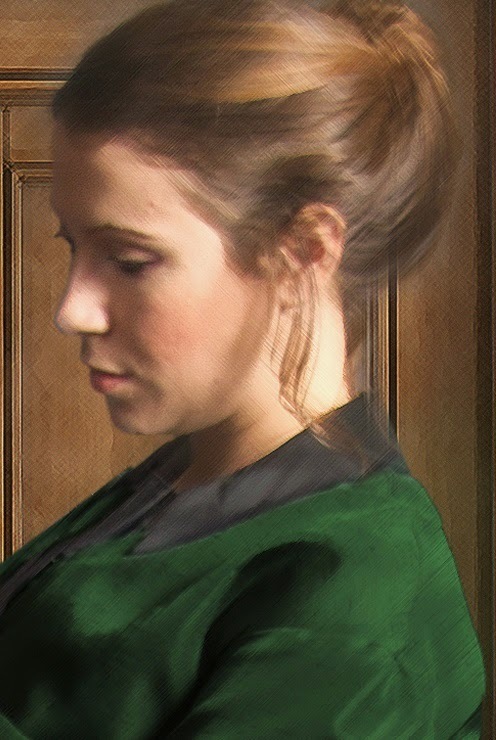 Her fear is her brother-in-law will return to still away his son and murder anyone standing in his way. Sheriff Parrish is there to give her the support she needs and unbidden her trust for the handsome sheriff grows. Sheriff Butch Parrish still mourns the loss of his wife. He is not ready to love again. 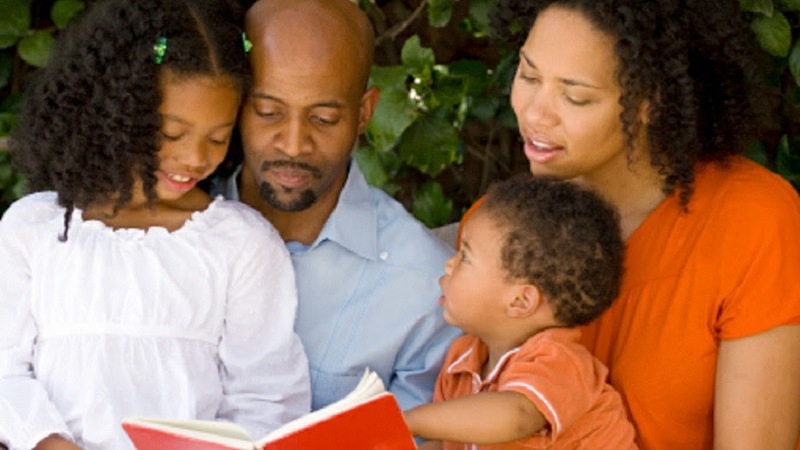 Yet the three children touch a place in his heart that he cannot ignore and his attraction to Kendra is simply undeniable. As he supports Kendra in purchasing a business and home for her family as well as watching over the family’s well-being and keeping the peace in town, his admiration and love for her grows. 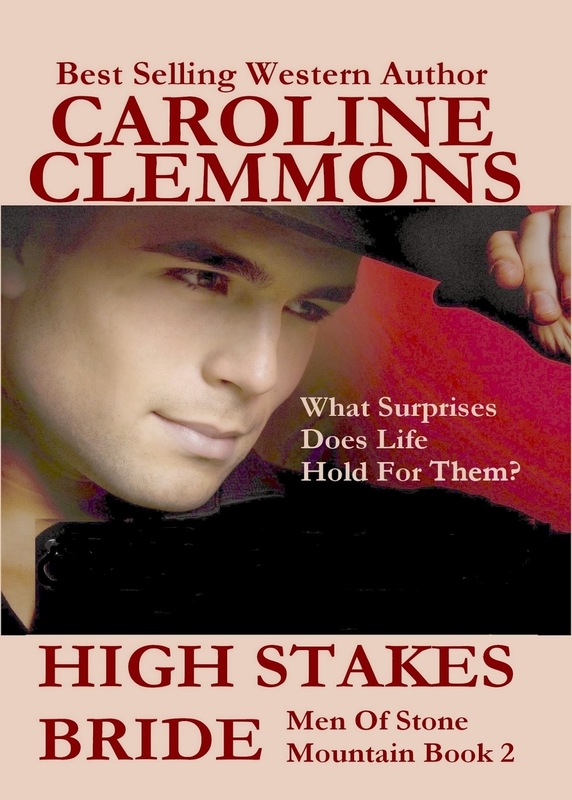 I do not want to put in any spoilers, but I do have to say if you enjoy Caroline’s books, you will love this one. Ms. Clemmon’s writing style is unmistakable. Her stories are filled with a love and warmth that leaves you running to Amazon to look for more of her work, and there are many to choose from. Author Caroline Clemmons knocked another one out of the park with Winter Bride. This story is filled with personal growth, budding love and the hometown and family interaction that I so enjoy in her books. I would give Winter Bride an easy 5 Stars.